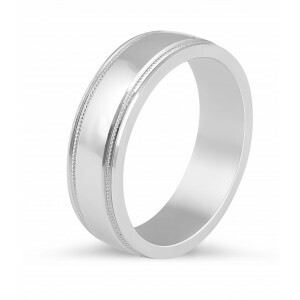 Gents Wedding Band with flat profile and straight edges. 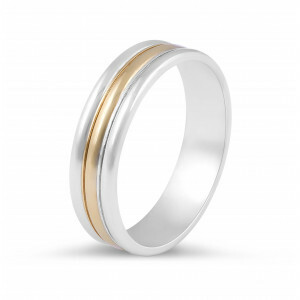 Gents Wedding Band with milgrain features along the edges. 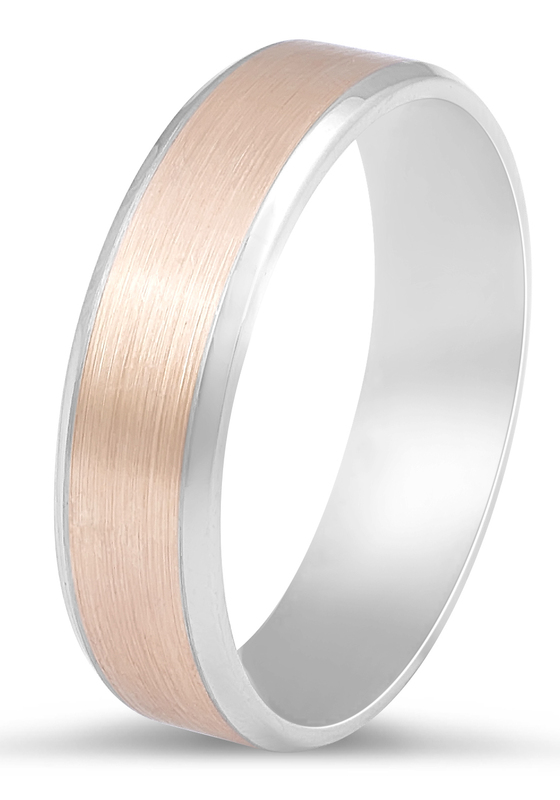 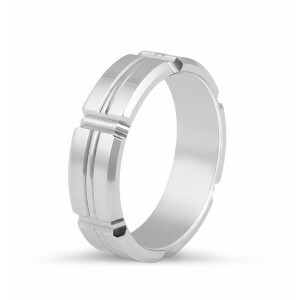 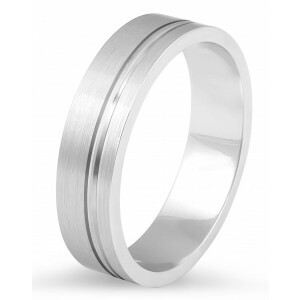 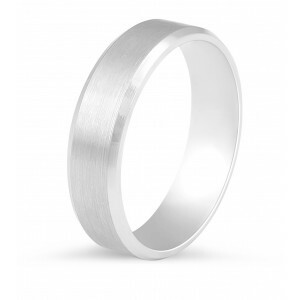 Gents Wedding Band with flat profile and beveled edges. 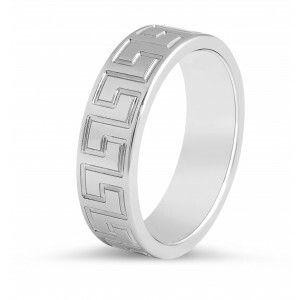 Gents Wedding Band with classic Greek ornament. 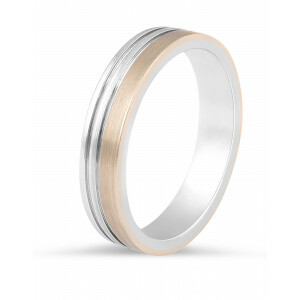 Gents Wedding Band with inlay feature.